Just as many faithful readers turn to Dicken’s A Christmas Carol in December, I turn to The Ghost Stories of Edith Wharton in October. People are surprised to find that the author of The Age of Innocence, The House of Mirth and The Custom of the Country wrote ghost stories, but she did and frightfully well. Today I read, The Triumph of Night, one of the eleven short stories within the collection. Wharton wastes no time in telling a ghost story. Right from the start, you get a strange sensation that some poor soul is going to experience a creepy or painful event. It was clear that the sleigh from Weymore had not come; and the shivering young traveler from Boston, who had counted on jumping into it when he left the train at Northridge Junction, found himself standing alone on the open platform, exposed to the full assault of nightfall and winter. As a reader…I’m already uncomfortable. The train doesn’t arrive, a stranger shows up, the snow prevents the character from getting to his destination, he’s force to stay at the home of another stranger, etc. It’s the perfect set-up for a good ghost story. All eleven stories offer varying degrees of tension with an omen or an unsettling word that sets the tone. Thankfully, there is no gore. No horror. No terrorizing, hockey-mask-wearing characters. Just pure, unadulterated fiction with some extra tension and a smattering of the paranormal. I have wanted to read these for ages. Glad to hear there’s no gore, I didn’t think there would be with Wharton, unsettling is just right for me. Yes! Just the right amount too. Happy reading! This year I’ve read Ethan Frome and The House of Mirth and I am a Wharton convert! I would love to read these ghost stories, they sound perfect. Isn’t she wonderful? The House of Mirth is one of my favorite all-time books (I also loved The Custom of the Country). I must admit, I like her novels more than her short stories, but like to switch it up every now and then. Happy reading! I wanted to say thanks for visiting my blog. I’m glad you liked my post on Jane Austen (Noting that you are member of one of her societies). Seems we share a love of “classic” so am having a look through some of your articles. Thanks Bookheathen. Yes, I read some contemporary fiction, but find real pleasure in the classics. I’m reading Agnes Grey right now. Happy reading! I have nominated you for One Lovely Blog Award…..just because. Have fun, enjoy, CONGRATS! Lovely. I accept. 😉 Happy reading! I am a Wharton fan, but I never knew she wrote ghost stories. Thanks for enlightening me! DebraB, You’re welcome. Perfect timing! 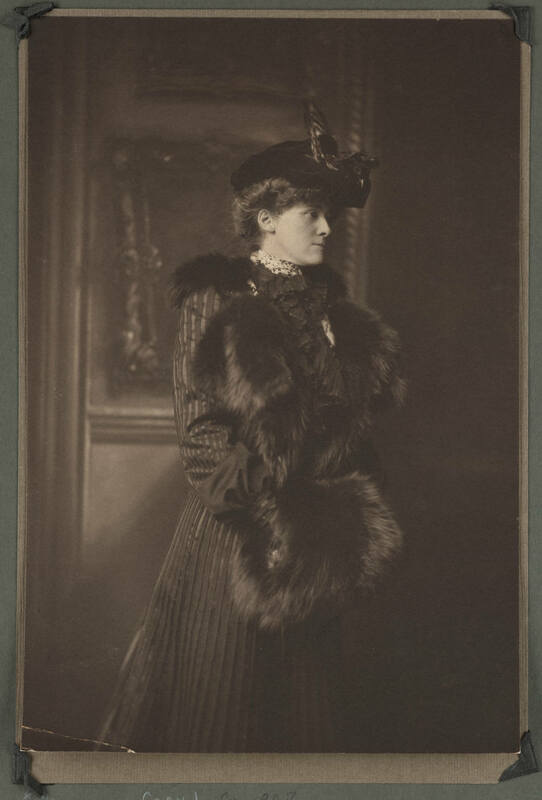 It’s that time of year again… and a great excuse to read works by the author Edith Wharton. There really are some gems in this book. Thanks so much for re-blogging. First of all, thanks for visiting my blog. And also, thank you for this lovely review. Adding this, and other books by Wharton, to my ever burgeoning to-read pile. Thanks for commenting, Shekhar. You won’t be disappointed. My to-read pile continues to grow as well. :-). Happy reading!